vehicle Archives - TransCaribe.com - Trans Caribe Express Shippers, Inc. 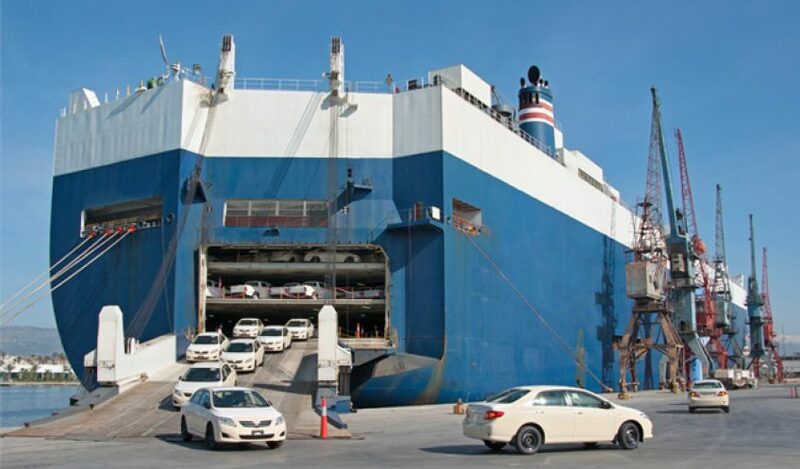 Guidelines to follow while importing used car in Panama :- Shipping Ports :- Major shipping ports in Panama are. 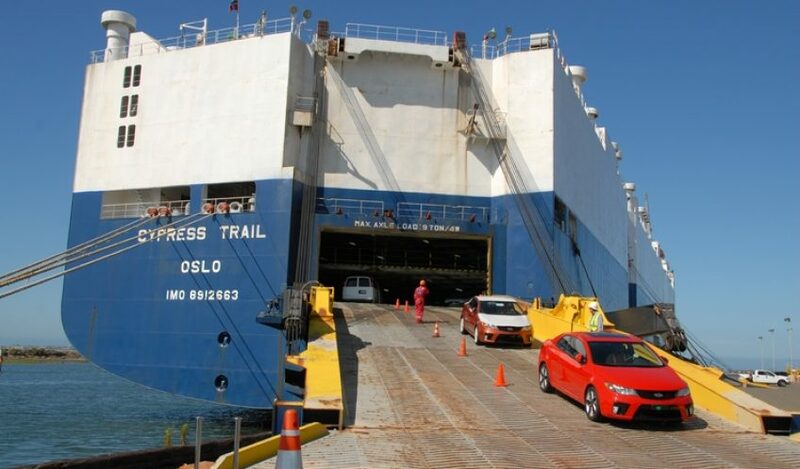 Guidelines to follow while importing used vehicle from Japan :- Shipping Port :- The most recommended port for Guyana.